This is a study of the prophecy in Isaiah 7:14.Does it predict the virgin birth of Messiah, or does it refer to the contemporary historical circumstances? This study examines both the evidence for the modern rabbinic position and the evidence for the view presented in Matt. 1:23. 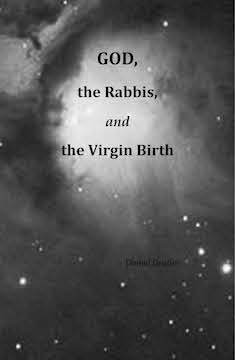 It also presents the story as it is uniquely told in Tanakh through the lives of six supernaturally conceived sons of Israel.